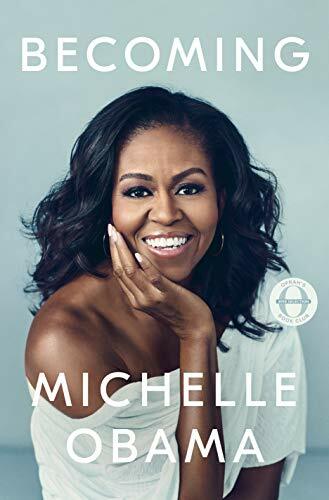 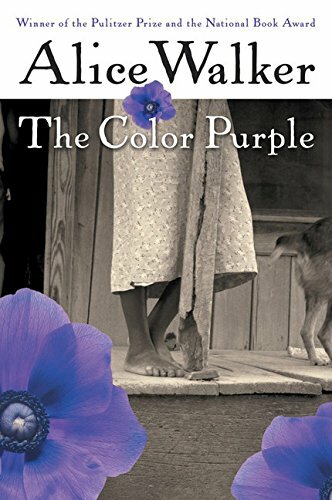 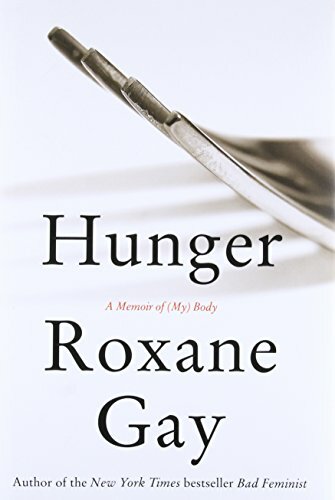 Winner of the 2015 Man Booker PrizeA recipient of the 2015 American Book AwardOne of the Top 10 Books of 2014 – Michiko Kakutani, The New York Times A New York Times Book Review Notable Book Named a best book of the year by: The New York Times Chicago Tribune The Washington Post The Boston Globe Time Newsweek The Huffington Post The Seattle Times The Houston Chronicle Publishers Weekly Library Journal Popsugar BookPage BuzzFeed Books Salon Kansas City Star L Magazine A “thrilling, ambitious . 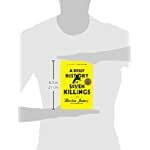 . . intense” (Los Angeles Times) novel that explores the attempted assassination of Bob Marley in the late 1970s. 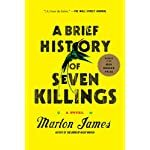 In A Brief History of Seven Killings, Marlon James combines masterful storytelling with his unrivaled skill at characterization and his meticulous eye for detail to forge a novel of dazzling ambition and scope.On December 3, 1976, just before the Jamaican general election and two days before Bob Marley was to play the Smile Jamaica Concert to ease political tensions in Kingston, seven unnamed gunmen stormed the singer’s house, machine guns blazing. 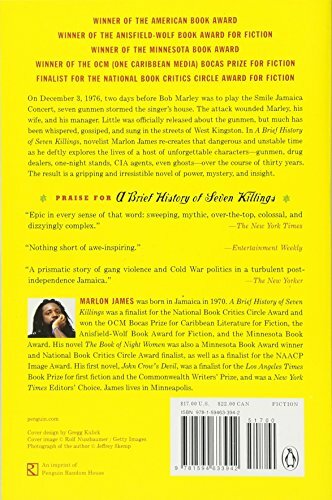 The attack wounded Marley, his wife, and his manager, and injured several others. 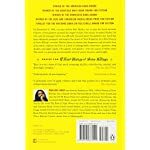 Little was officially released about the gunmen, but rumors abounded regarding the assassins’ fates. 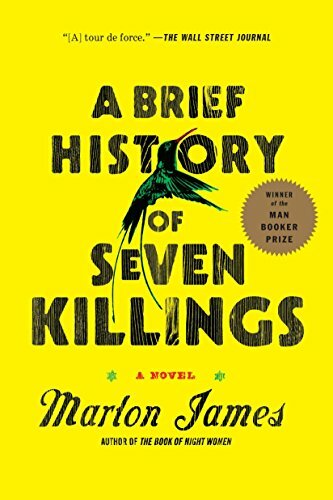 A Brief History of Seven Killings is James’s fictional exploration of that dangerous and unstable time in Jamaica’s history and beyond. 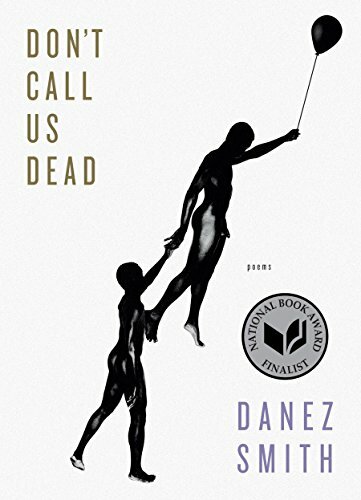 Deftly spanning decades and continents and peopled with a wide range of characters—assassins, drug dealers, journalists, and even ghosts—James brings to life the people who walked the streets of 1970s Kingston, who dominated the crack houses of 1980s New York, and who reemerged into a radically altered Jamaica of the 1990s. 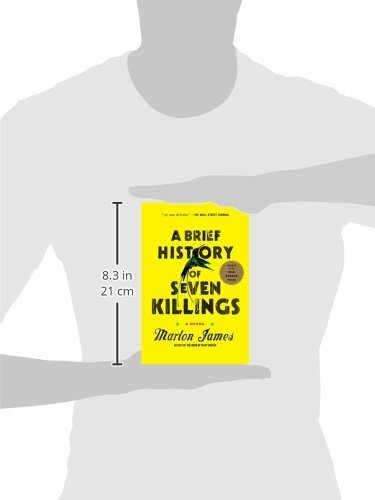 Brilliantly inventive, A Brief History of Seven Killings is an “exhilarating” (The New York Times) epic that’s been called “a tour de force” (The Wall Street Journal).